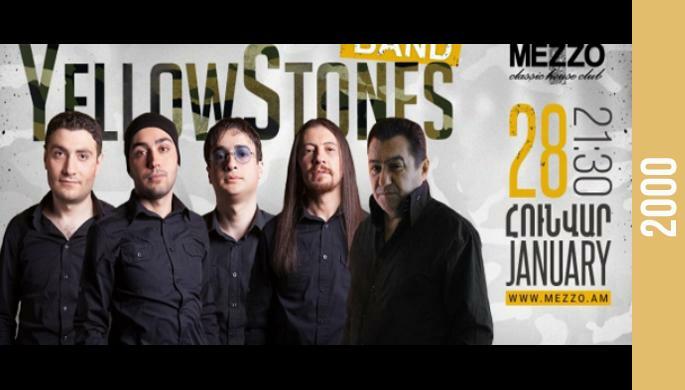 Yellow Stones - Army Day at Mezzo! Բանակի օրը տոնում ենք MezzoCkub- ում. The required fields are marked with an asterisk (*). © Reservin.am | Cafes and Restaurants, 2019. All rights reserved.